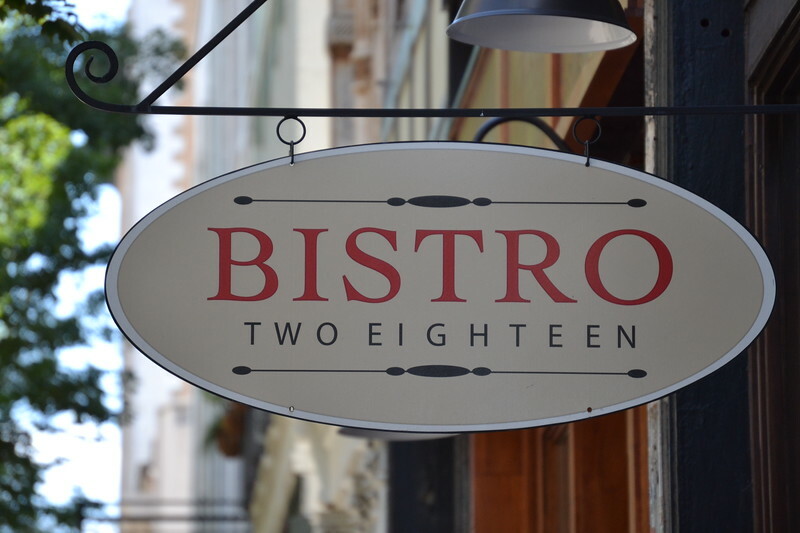 Passionate about the preservation of historic structures to renew our downtowns without reshaping their skylines, Christopher Levy shares the story behind the transformation of a 19th century Birmingham boarding house into a 21st century bistro. 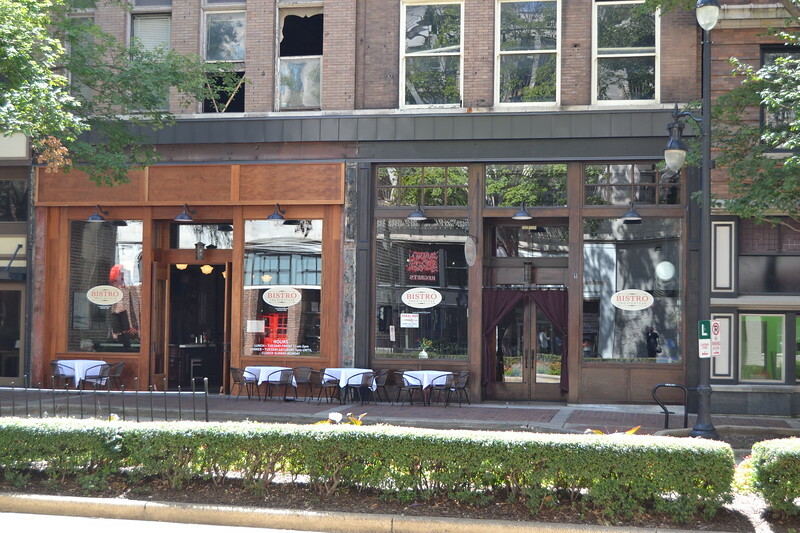 “I sat in an office looking over empty buildings,” reminisced restaurateur Tom Saab on a pleasant, early September afternoon, sitting at a bistro table in front of his popular restaurant in Birmingham’s theater district. “Restaurants and tattoo parlors are first in, due to the low budgets,” he continued, over the sound of midday traffic that added acoustic emphasis to the revitalization the theater district is enjoying as of late. “I spent two years looking for the right property,” explained Saab, who grew up in the Birmingham area before heading west to study at Johnson & Wales University in Denver. The right property turned out to be at 218 20th St N, which was hope to a historic building in a state of disrepair. Saab performed extensive research on the history of the structure and first found mentioning of it as a boarding house around 1885. By around 1900, it was the home of WM Sitt’s Union barber shop. 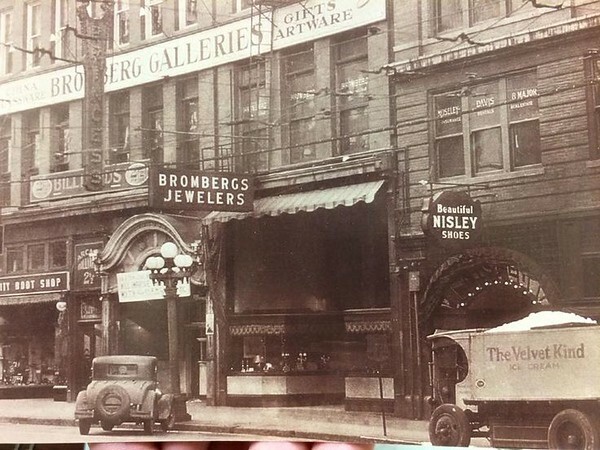 The 1920s saw it as the Nunnaly candy store, while the 1930s saw the Bromberg jewelry store take up residency. In the 1960s, it was Parisians Department Store and, finally, the Hannover Store before it ended up in the unused state that Saab found it in back in 2012. Despite the variety of businesses that occupied the building over the 130 year span, Saab was the first to utilize the property as the restaurant, which brought a multitude of its own challenges. The building was in need of an extensive remodel, from decades of mixed use that resulted in layers of carpeting and wall covering being laid upon one another. With the help of interior architect Lisa McClure, a renovation was undertaken that involved arduous tasks such as wet grinding the floor five times and soda-blasting the newly uncovered, exposed brick walls. Saab requested a minimalist decor from McClure with the goal of the restaurant appearing 80 years old. This included redoing the ceilings to to feature exposed spiral ductwork, picking out appropriate fixtures, and making use of reclaimed wood and stained glass in the upper level bar area. The exposed brick walls – a highlight – were over four feet thick and, according to a brick mason expert from nearby Samford University, featured a Dutch bond that was likely unique to the area. Penetrating the wall to connect the upscale dining room to the younger, hip bar area proved to be the biggest challenge, said Saab. Much of the brick that was removed was saved and placed into storage for the potential of future reuse given its historic nature. 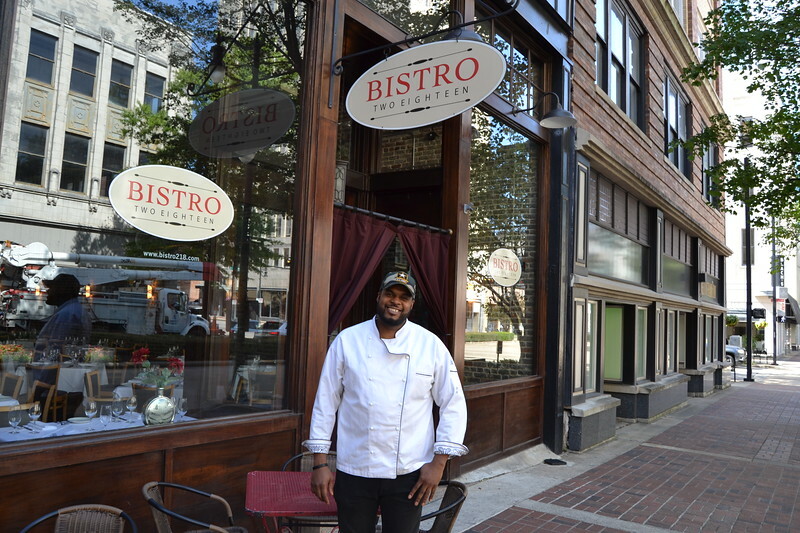 Che Gaines, chef at Bistro Two Eighteen, shares a similar view to Saab on downtown Birmingham. Returning to Birmingham after a ten year absence, he was shocked by the drastic growth and development he saw. 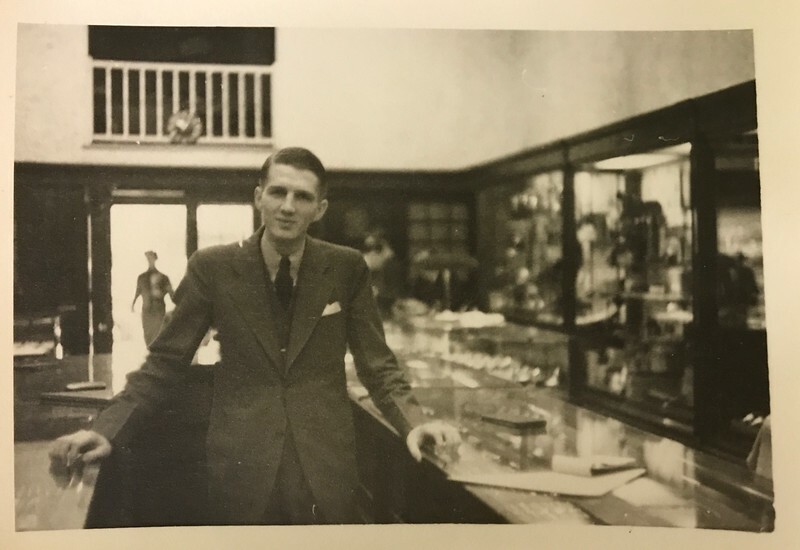 A graduate of the Culinary Institute of America, Gaines worked in restaurants in New York, Boston, and Las Vegas, before returning to Birmingham to be near his father. Despite the age of the building, he reported no difficulty in converting the space into a commercial kitchen where he whips up contemporary French dishes such as blackened wild Louisiana redfish and butter- basted sea scallops. “When downtown is not thriving it affects the suburbs. You can’t hollow out the center like in the ’60s, ’70s, ’80s, and even ’90s,” Saab commented in regard to the declining years that plagued downtown Birmingham, and many others, throughout the nation. By reclaiming this historic 19th century structure and giving it a 21st century function, Saab and his team have shown the benefits of saving a building as opposed to building a new one.